After updating to the latest Windows Update I realized my pinned twitter apps were not there. I then noticed there’s been an update to it, across all devices. The new look seemed familiar, it looked like what you’ll see in a web browser. 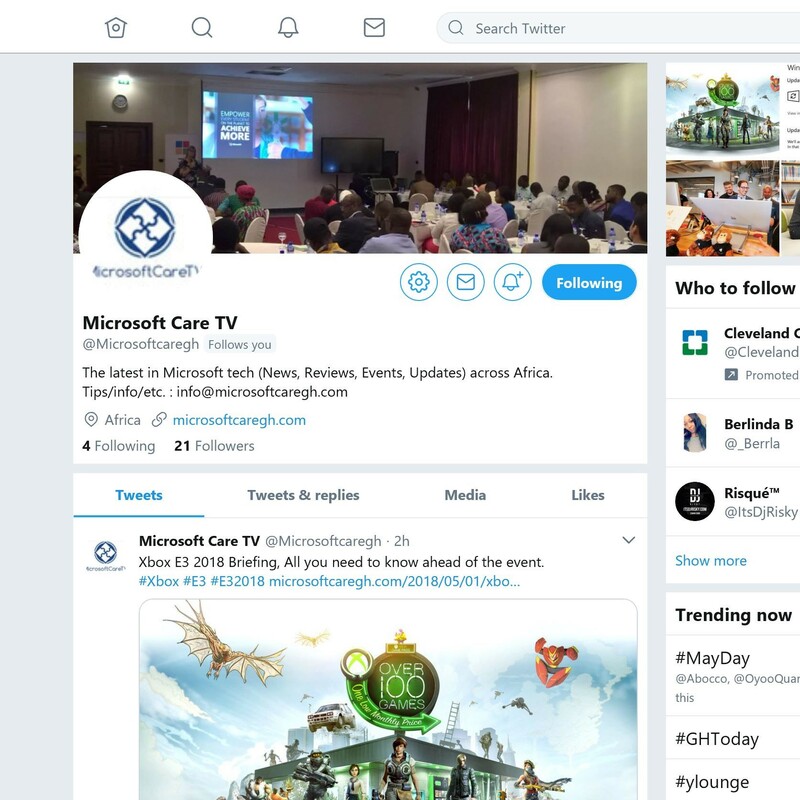 In a series of post’s Twitter and Microsoft announced the update. “Today we are proud to announce an updated experience through Twitter’s Progressive Web App (PWA). The new app leverages the Progressive Web Apps technology. Progressive Web Apps are apps powered by Web technologies and delivered with Web infrastructure. So they are web sites which behave like native apps and can be progressively enhanced on supporting platforms. Earlier this year Microsoft Welcomed Progressive Web Apps to Microsoft Edge and Windows 10 opening up the opportunity to bring more apps to the store. The new update brings extended character limit to 280 characters. It also brings the explore tab to find topics relevant to interests and ability to bookmark Tweets to be read later. Your device must be running either the Windows 10 Fall Creators Update or Windows 10 April 2018 Update to have this update. We encourage everyone to update the Windows app as soon as you update your OS . Previous versions will no longer be available for download starting today and no longer supported starting June 1st. I’m already missing tabs and having multiple accounts from the previous app. Hopefully this comes in a future update. Head off to your store, check for updates and install the new update. What’s your take on the new update? Share with us in the comments. Get interactive on our social channels.